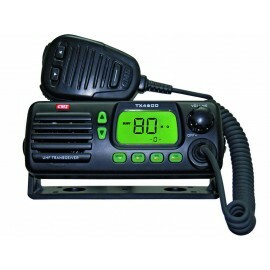 5 Watt, Super Compact UHF CB radioAustralia's first DSP powered super compact radioA super compact addition to the GME 80 channel UHF CB range with innovative 'flip' feature make for easy installation..
5 Watt, Compact UHF CB radio Ultimate Value PackSuper Compact UHF CB Radio with LCD SoundPath™ Speaker micThe TX3350 is an 80 channel, feature packed super compact UHF CB radio with the new SoundPath™..
5 Watt, 80 Channel Compact UHF Radio w/ScanSuite™UHF radio powered by digital signal processing for Pure SoundSynonymous with quality and reliability, the GME TX3500S is one of the most advanced 5 Wat..
5 Watt, 80 Channel Compact UHF Radio Value PackUHF radio powered by digital signal processing for Pure SoundSynonymous with quality and reliability, the GME TX3500S is one of the most advanced 5 Watt ..
5 Watt, 80 Channel Waterproof UHF RadioA trusted UHF radio, built for the harsh Australian climateGME has recognised the need for a compact ingress protected UHF radio, resulting in the new TX4600 rad.. 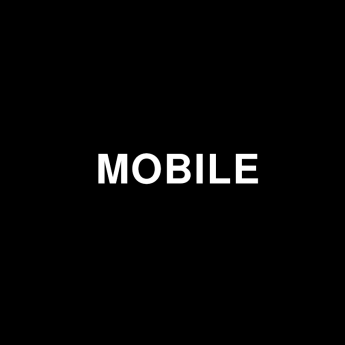 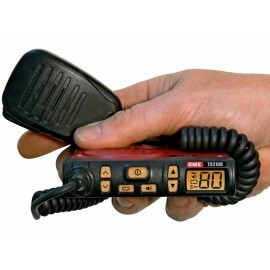 The Ultimate Quality ruggedized UHF 80CH CB with Bluetooth connectivity.XRS range of revolutionary radios, designed to be smart and adaptable.Connect to Smartphones with the unique and exclusive.. 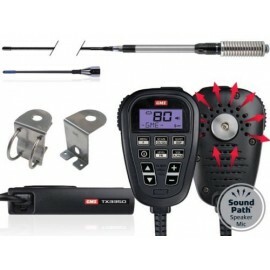 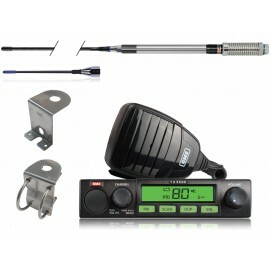 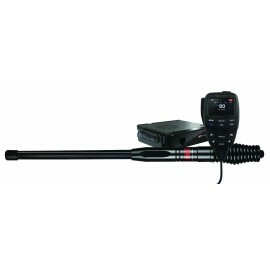 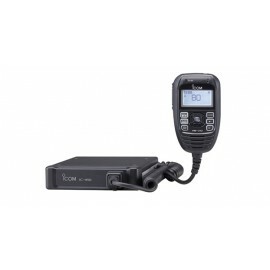 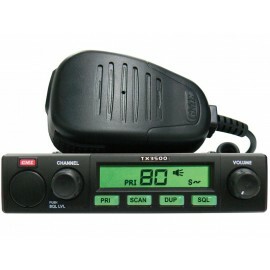 This UHF CB radio is able to operate at 1W/ 5W/ 25W OUTPUT POWER - 5W output power (UHF CB). 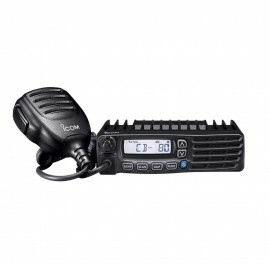 Approved for 25W when using licensed private/commercial frequencies within 450-520MHz 80+ CHANNELS - 80 Cha..
Next Generation ICOM UHF CB!5 Watts (High) & 1 Watt (Low) Selectable Output Power80 CB Channels plus up to 35 receive only ChannelsNoise Cancelling Microphone IcomVoice Recorder allowing up to 10 ..